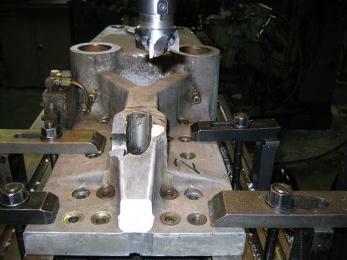 Our services at C-Mac include CNC Machining, CNC Turning, CNC Milling, along with General Engineering and Gear Cutting. We also offer services such as restoring damaged parts for your machine, emergency breakdown servicing, product prototyping, and much more. 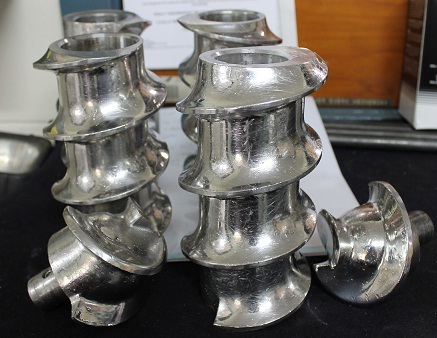 Other In-house services include CNC Precision Precision Machining, Reverse Engineering, repair and maintenance, one-off and low volume specialists supported by the sheetmetal fabrication workshop. 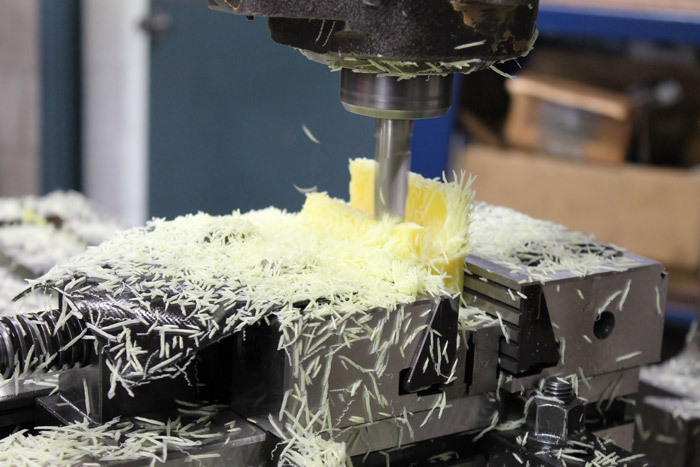 Why choose C-Mac for your CNC Machining and Gear Cutting needs? With mechanical 3D CAD design and in-house sheet metal fabrication as a great support for one stop engineering. 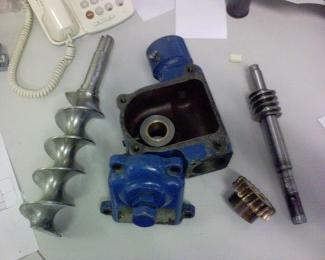 C-Mac can re-engineer a wide variety of machine parts. 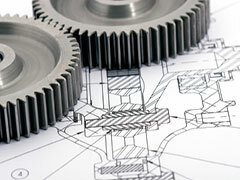 We design and produce custom-made CNC precision components and gear cut gears. 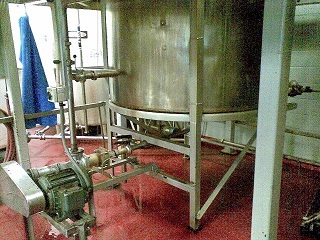 Our experienced engineers, tradesmen and drawing staff provide high-value machining solutions to any engineering problem. 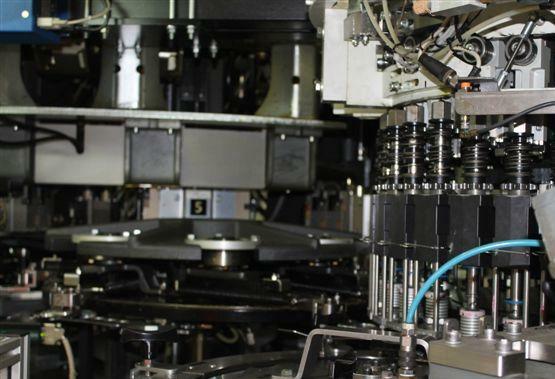 C-Mac manufacture gears and machined parts without compromising quality and consistency. 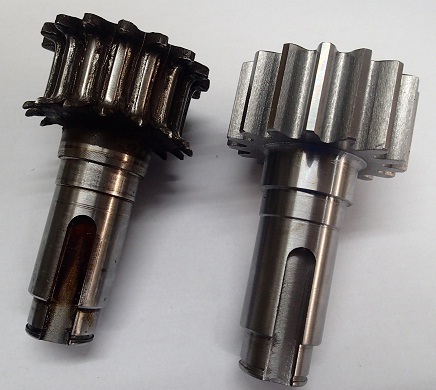 Over the years, C-Mac has been receiving good reviews for our services and products in the field of Engineering and Gear Cutting. We strive to provide quality workmanship to our customers. 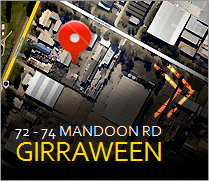 C-Mac is highly qualified and have fully equipped CNC Precision Engineering and Gear Cutting facilities. Feel free to click on each image below to learn more about our products and services.